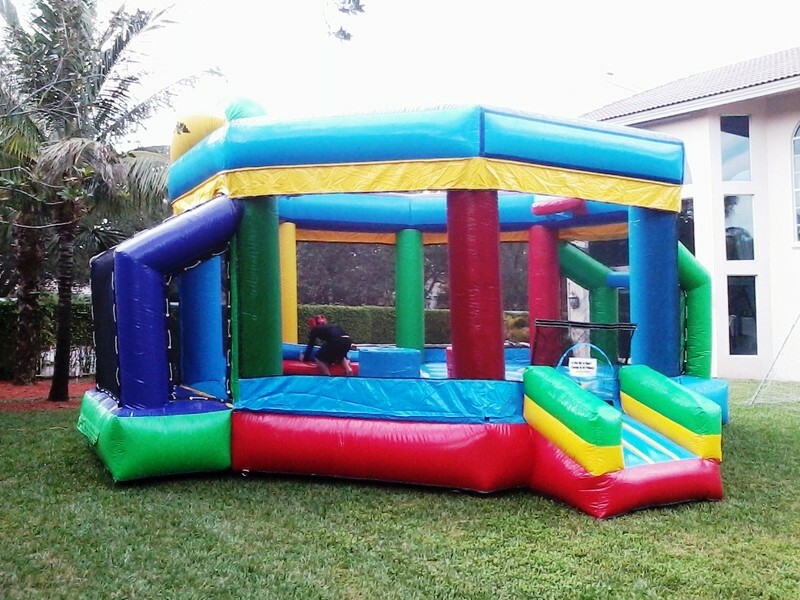 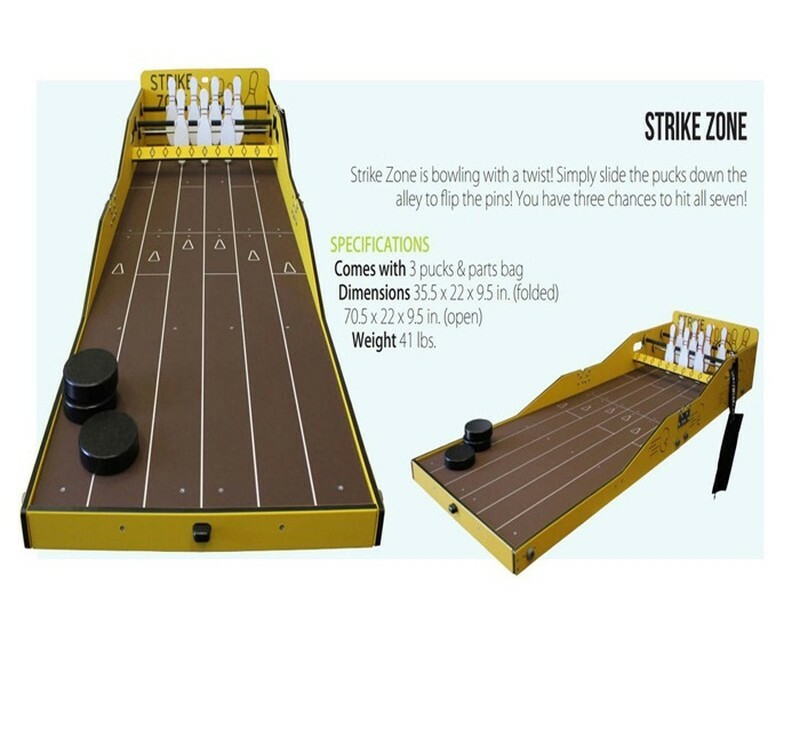 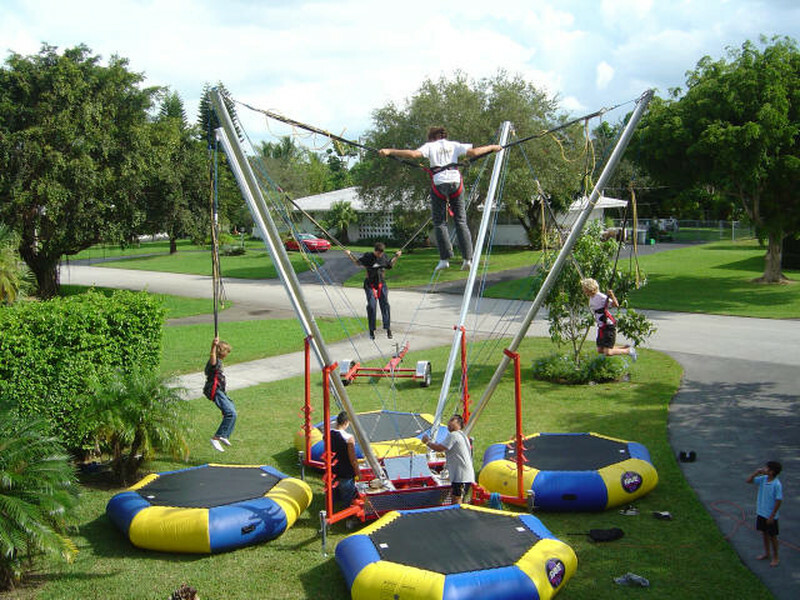 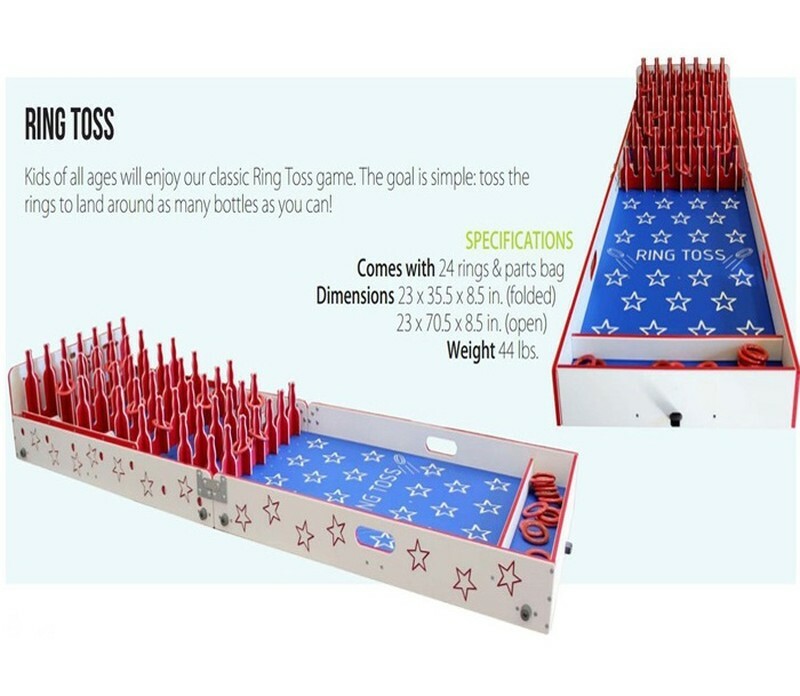 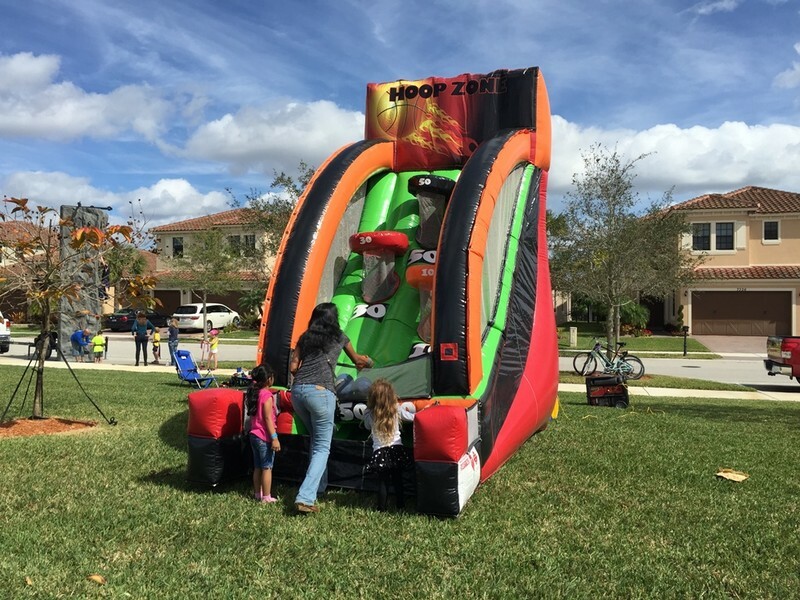 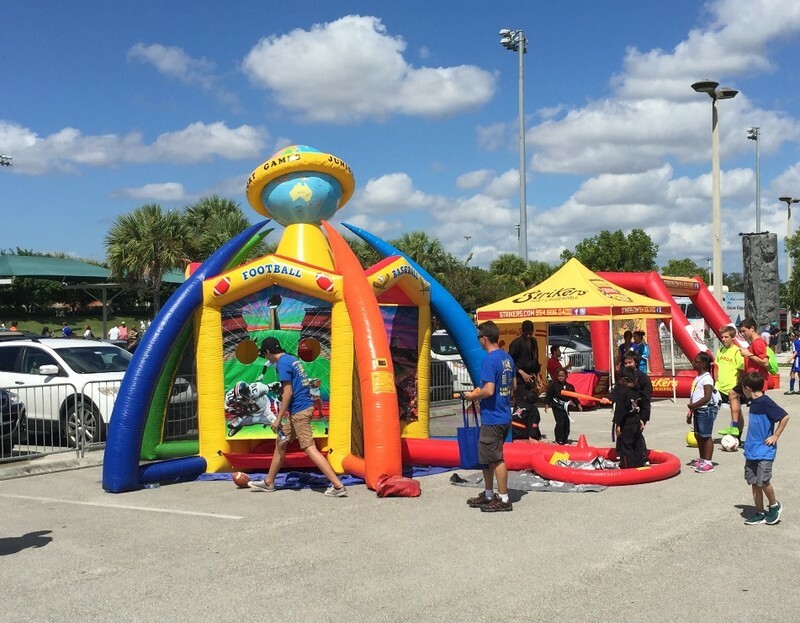 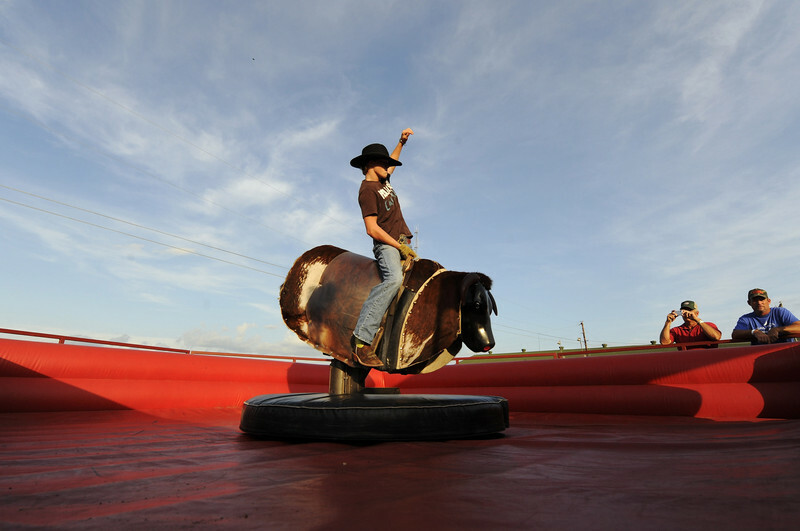 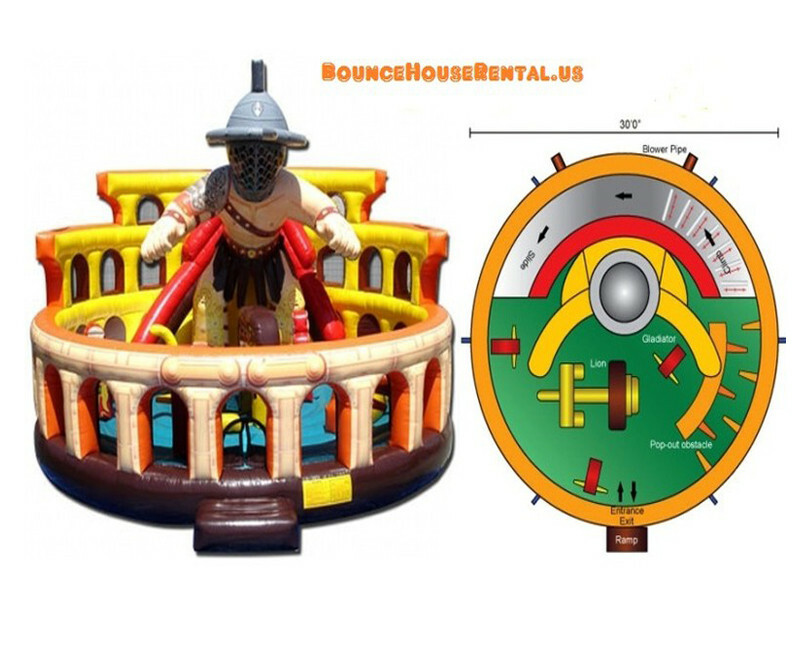 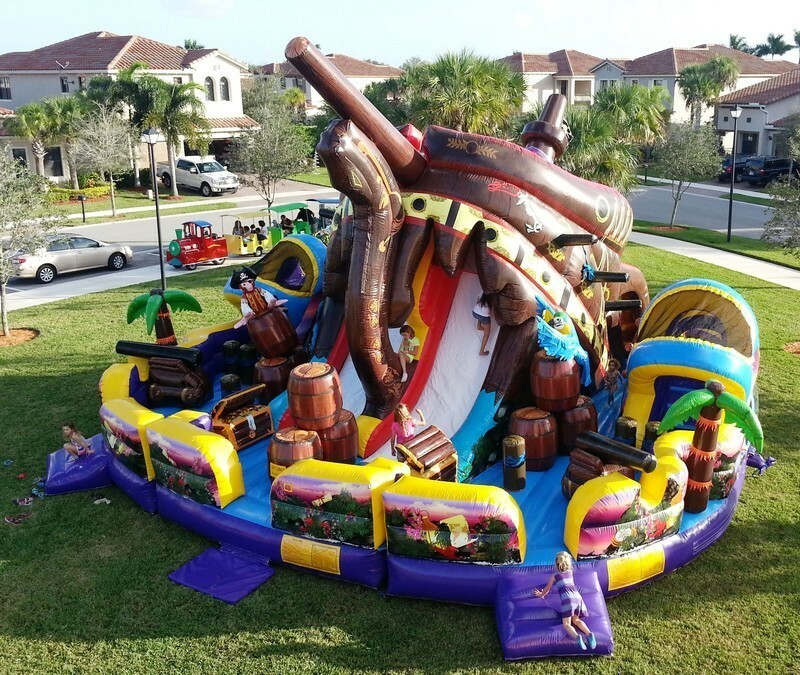 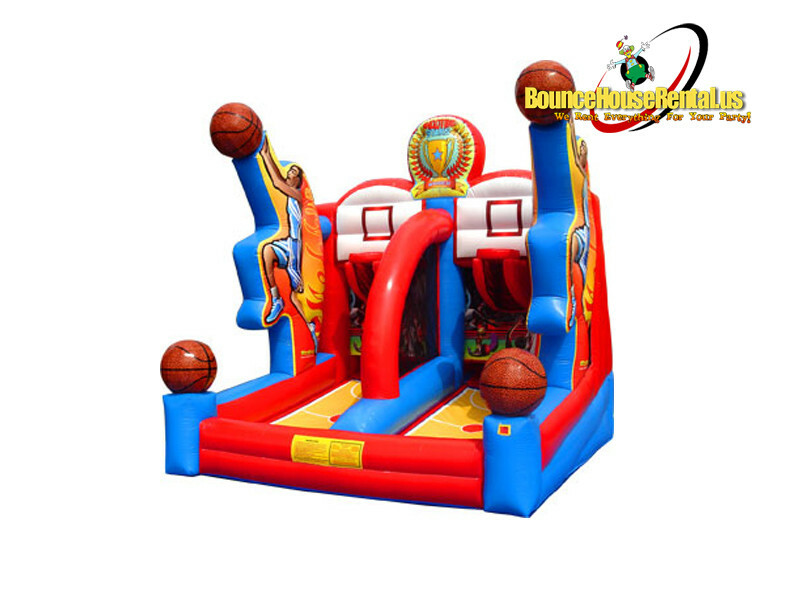 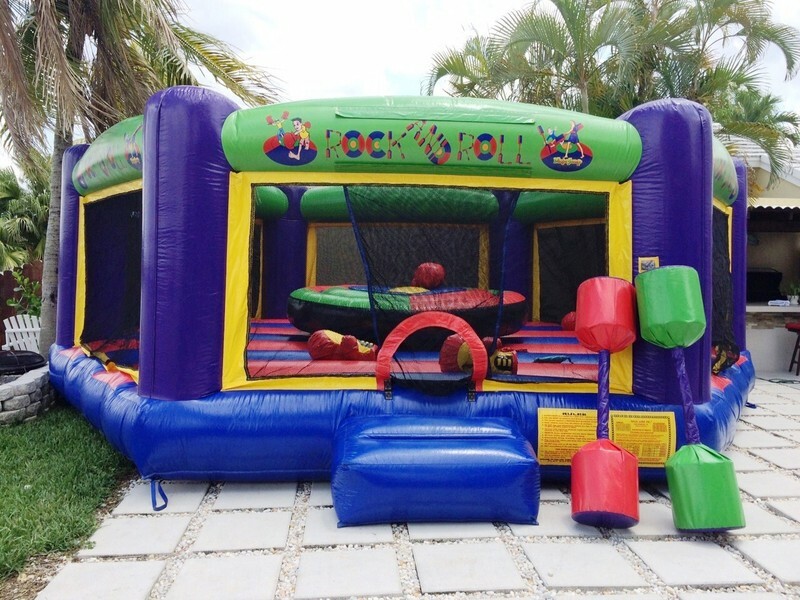 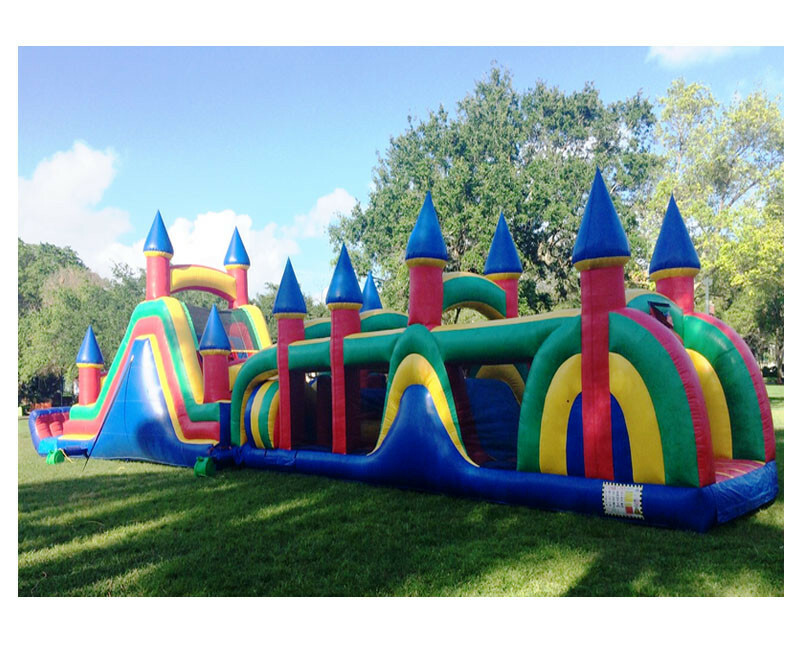 Bounce House rental offer carnival games and rides like the Dunk tank, inflatable sticky Velcro wall, Inflatable Sports arena to do boxing or jousting and a basketball game. 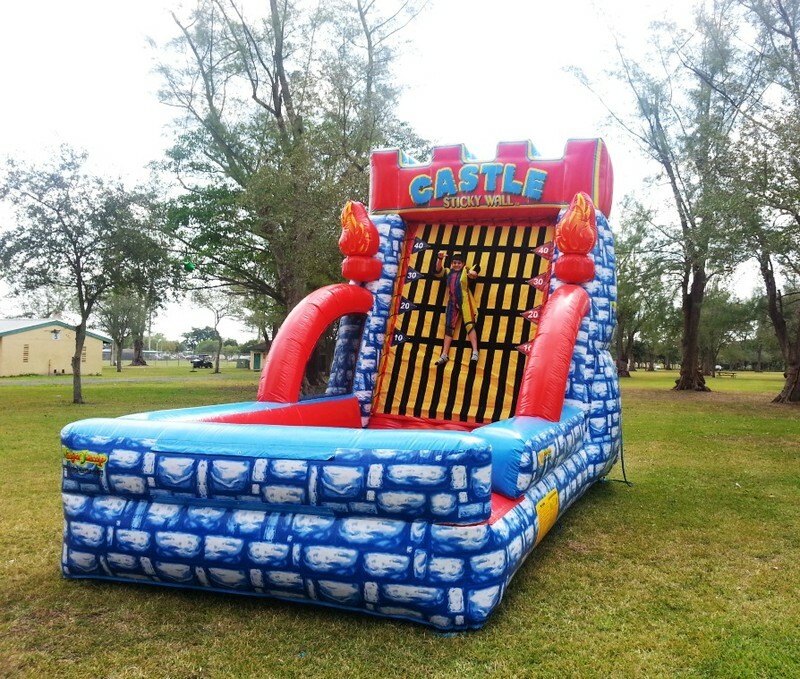 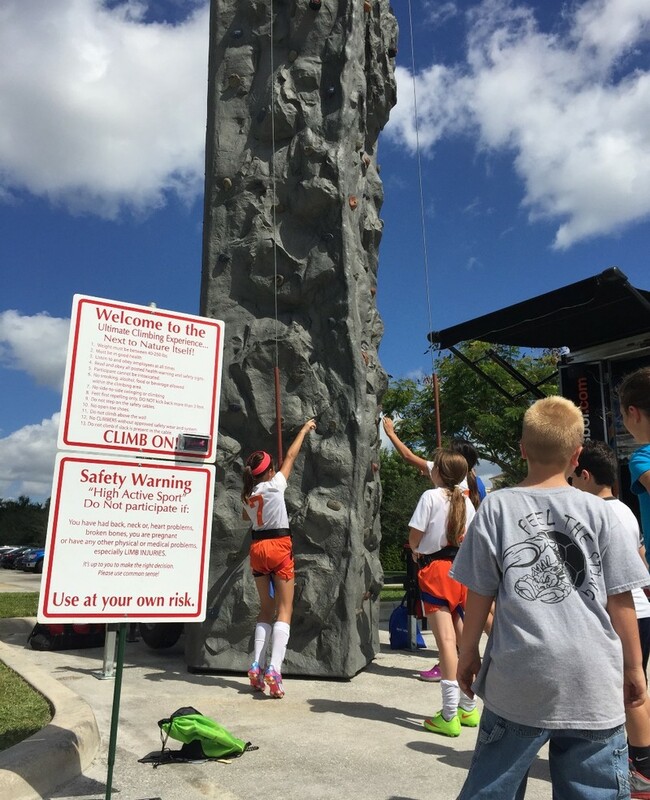 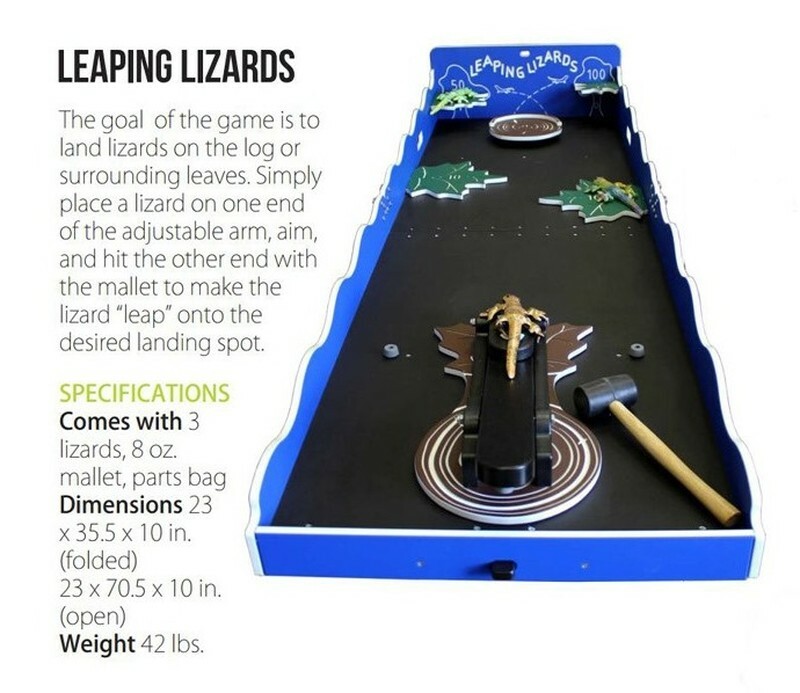 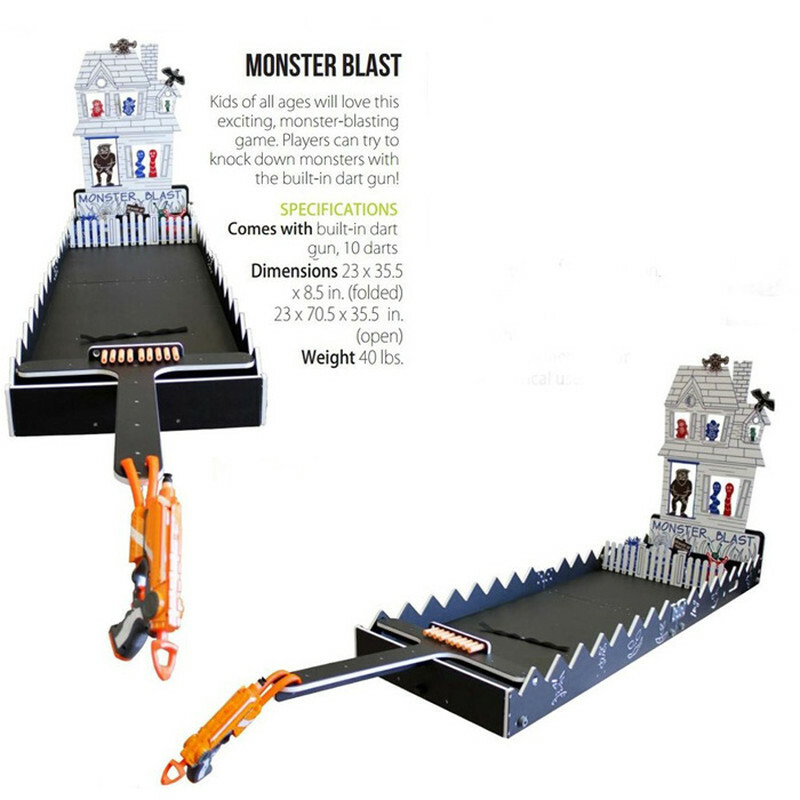 We can make your event spectacular with our high adventure interactive rides and games. 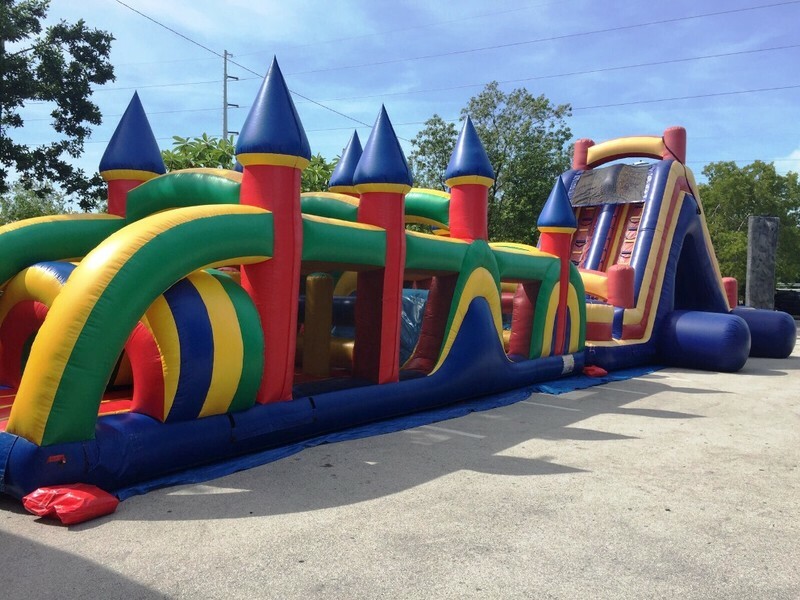 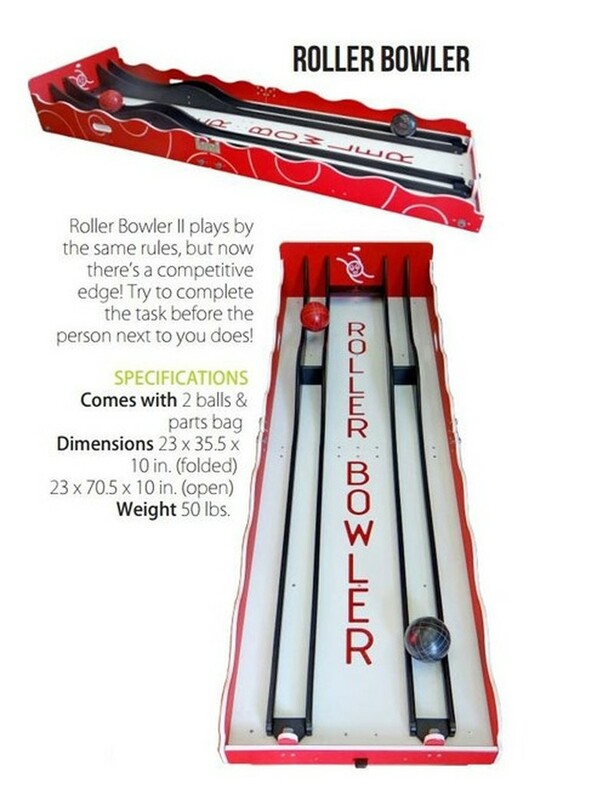 Our inflatables and games are great for school and church carnivals, company picnics, college events, after proms and festival. 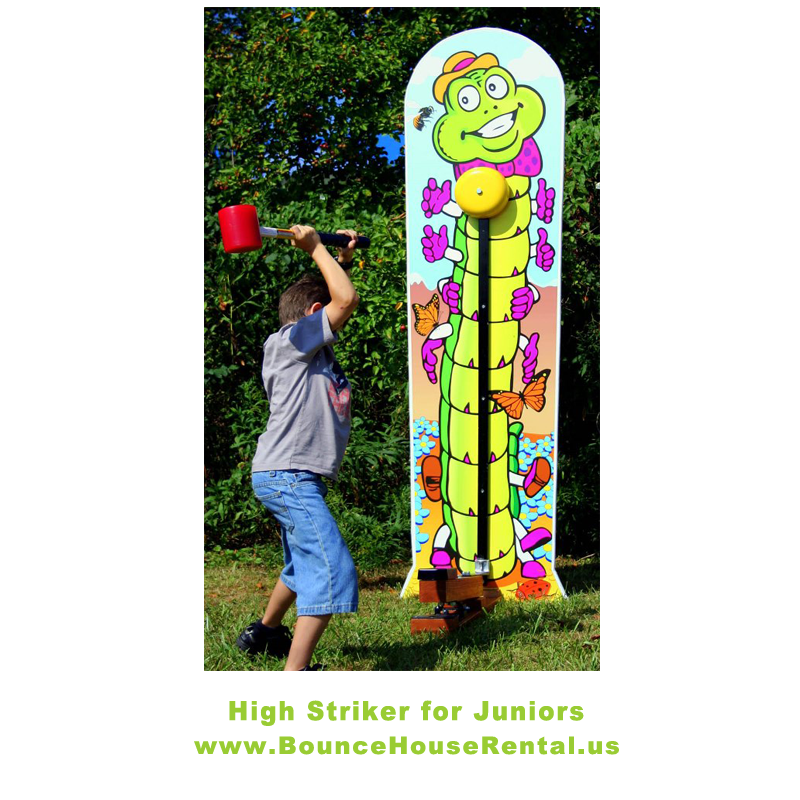 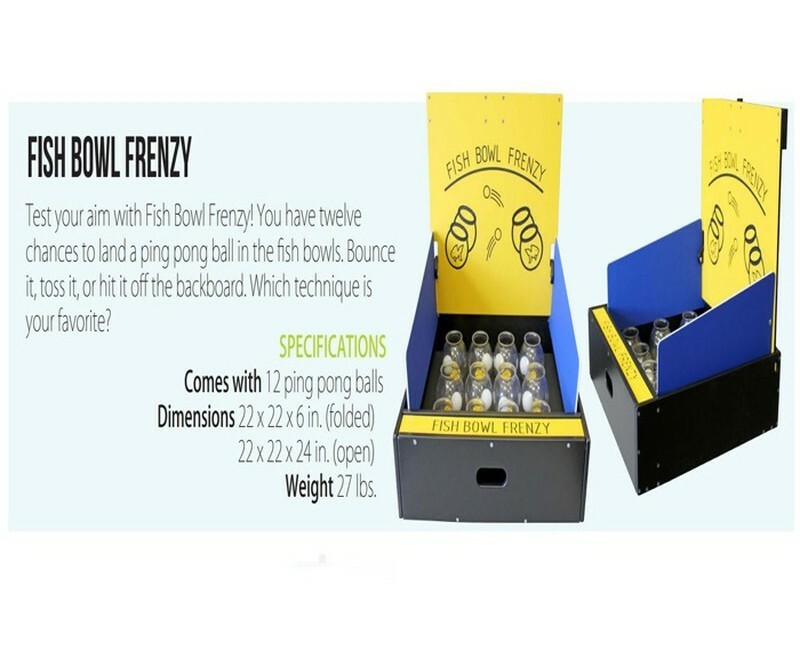 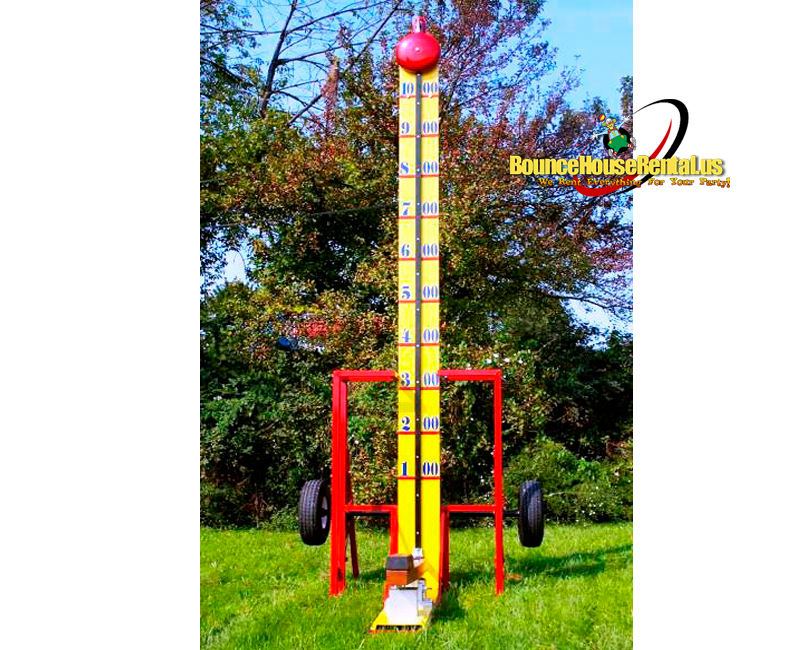 A classic dunk tank rental is great for family reunions, fundraisers, back yard parties, school events or just about anywhere!! 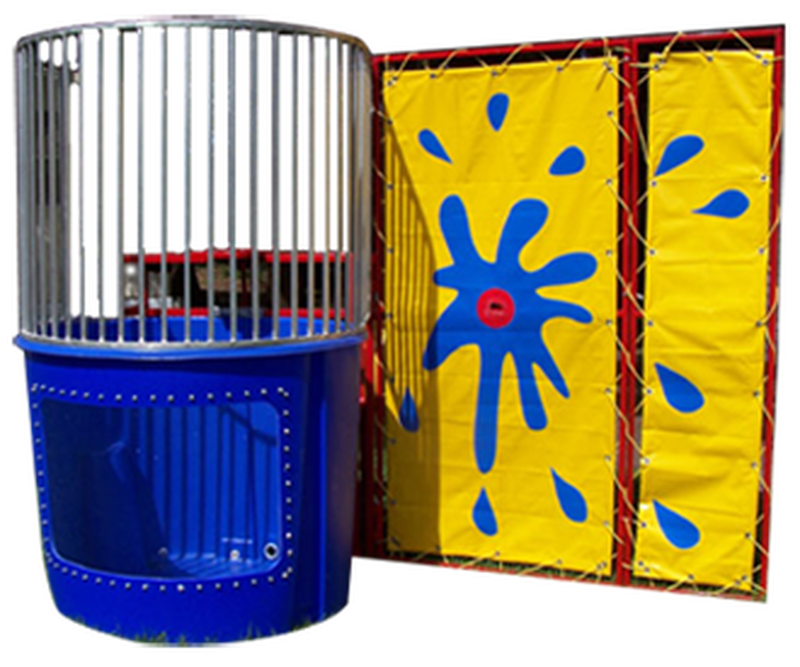 Getting dunked is so much fun that finding volunteers will be much easier than you think!